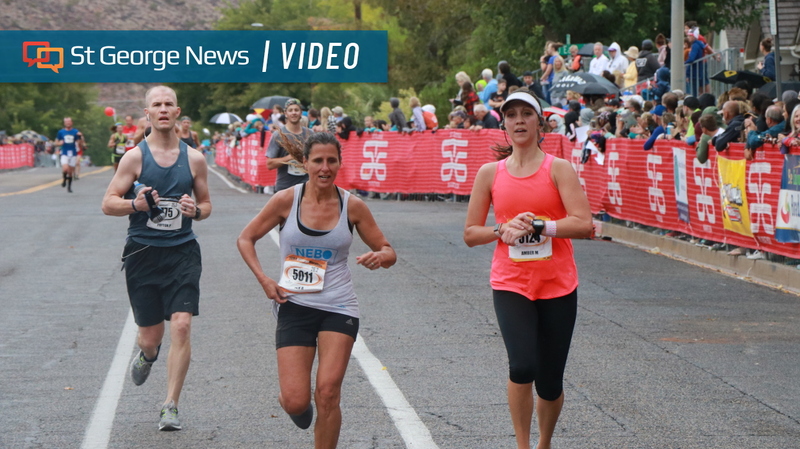 ST. GEORGE — In case you missed it, here is your weekend recap of the top five most viewed stories published on St. George News from Saturday and Sunday, Oct. 7-8. 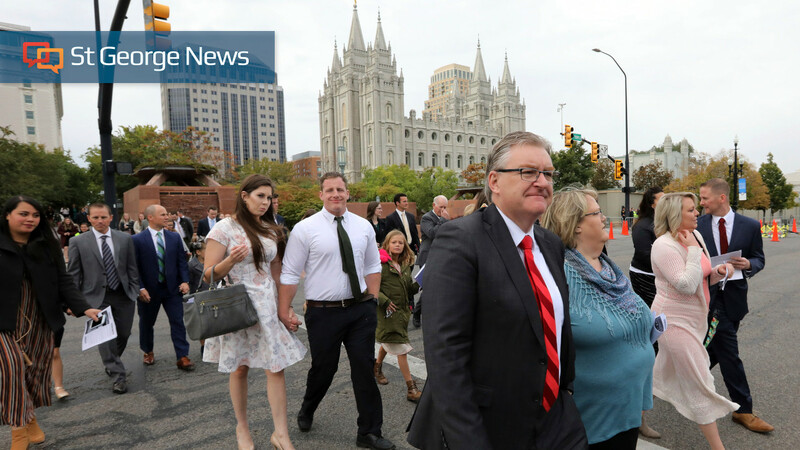 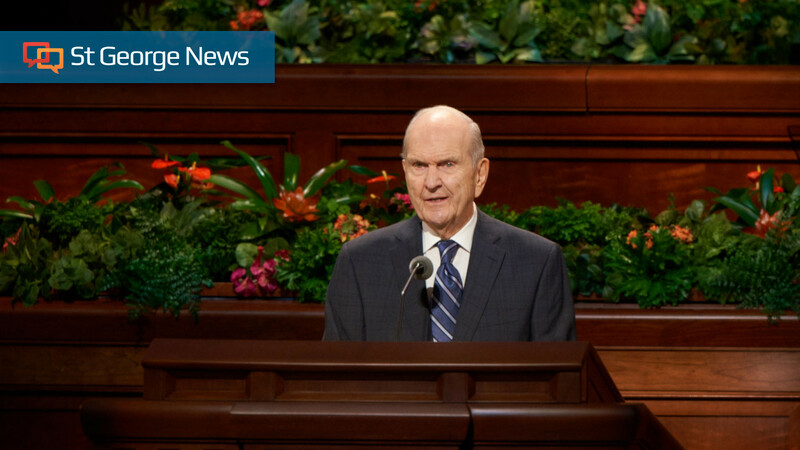 SALT LAKE CITY — At the end of The Church of Jesus Christ of Latter-day Saints’ semiannual general conference Sunday afternoon, church president Russell M. Nelson announced plans to build 12 new temples, including one in Washington County. 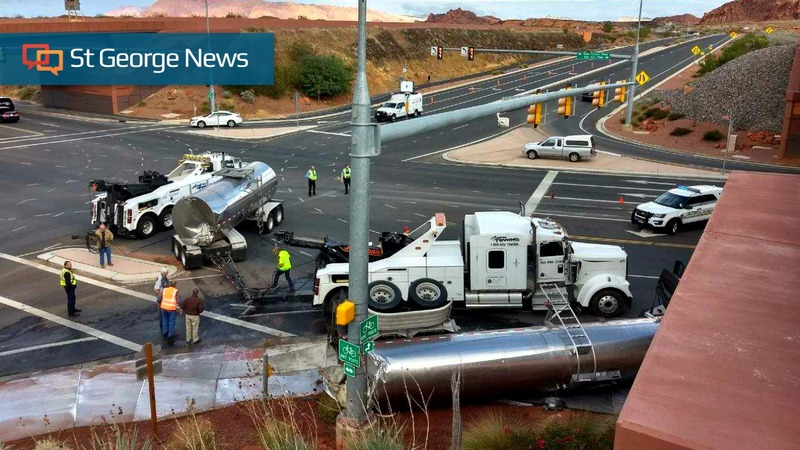 ST. GEORGE — A double-tanker semitractor hauling thousands of gallons of milk rolled while turning at a Bluff Street intersection, breaking open one of the tanks and sending milk pouring down the roadway Sunday morning. 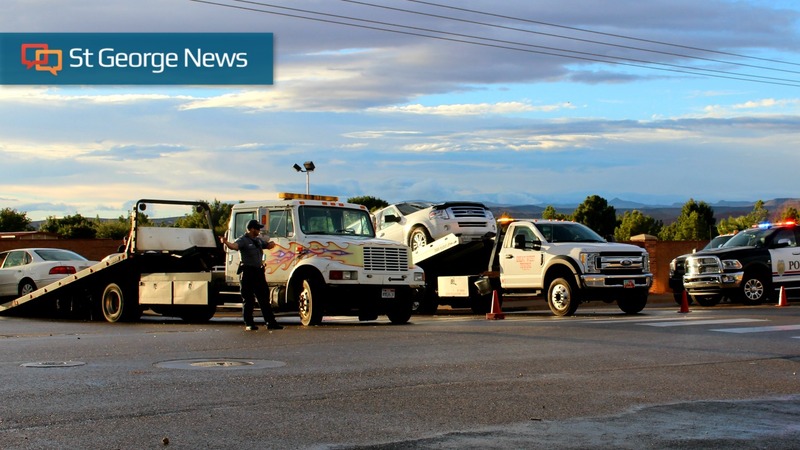 WASHINGTON CITY — A T-bone crash in Washington City sent an SUV crashing into a retaining wall and a teenager to the hospital Saturday evening.